Golf is a sport which was played particularly by the high class people in earlier days. But now it has gained immense popularity and is played by people from different walks of life. With the advancement of technology and the availability of varied types of materials, golf clubs are now found in different forms to suit the body and the swing movement. You can just have your own perfect golf club set and play the game with extreme comfort. Outdated equipments may hamper your game skill and overall performance. Having the most expensive golf clubs is a matter of pride and a status symbol as well. Thus following are the world class golf clubs that will lure you into buying them! 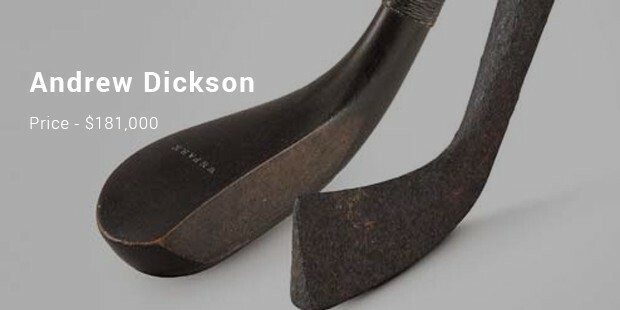 This exceptional Andrew Dickson long nosed putter is believed to be made by Andrew Dickson. This A.D club was displayed at the esteemed Glasgow international exhibition which depicts the oldest relics of all things Scottish. 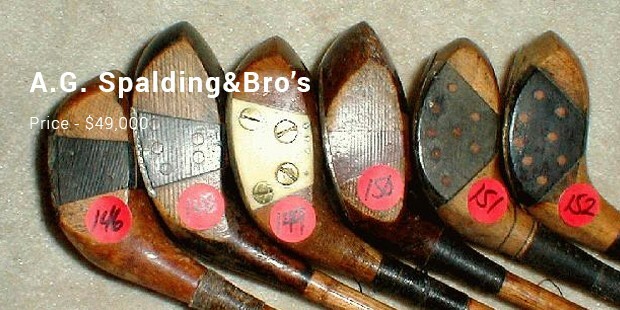 This is one of the oldest manufacturer verified golf club in the world. It was sold in auction at $181,000 by the Sotheby. This club is made by the Cossar Club Company. 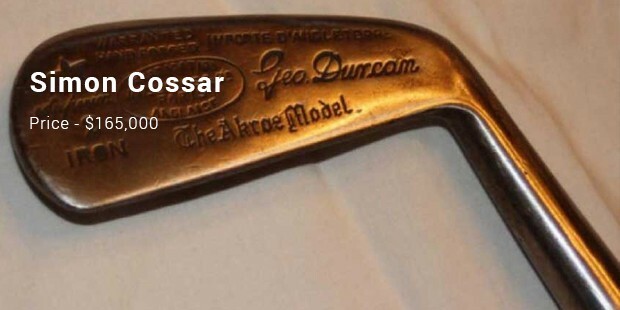 Cossar is one of the oldest companies in making the clubs. It is named as the second most expensive clubs after Andrew Dickson. This club was sold in an auction to pay honor to this club at $165,000. The club is made up of metal headed blade putter. This golf club is among the top three clubs in the world. It is made of light iron. The square toe light iron golf club was set to be sold in auction at an estimated price of $151,000. This club is among the one dozen clubs which are made in 17th century and are still available. Due to its past importance the cost of this club is quite high. 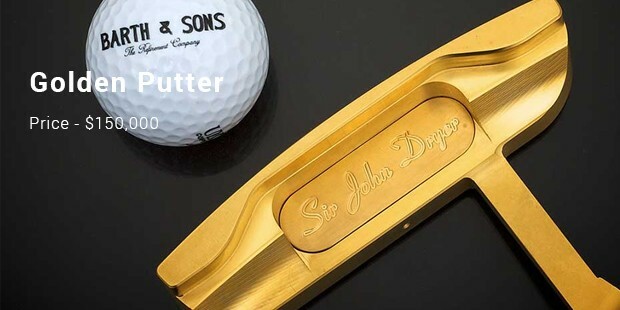 The shaft of Golden Putter was made of five micrometer thick coating of 24-carat gold. This golf club is made of cherry wood and has diamond embellishments. You can also buy a version without the diamond embellishments at a cost 50 times less. A real antique piece, the long nosed scarped Golf club was sold at Sotheby’s auction for $91,000. 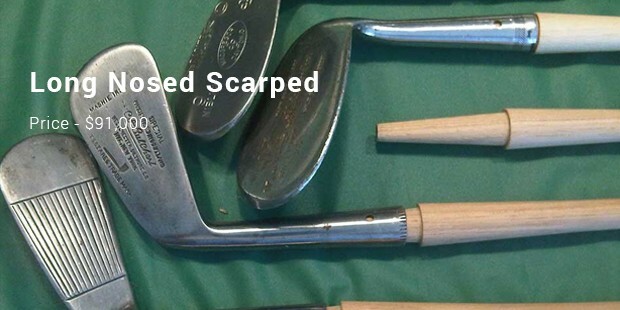 It was billed as a long nosed scraper and the date on the golf club read 18th century. Though the scraper is old, it was in excellent condition. The name Spalding is not new to the world of sports. They have created its niche in various sports like basketball, volleyball, soccer, softball and the like. Palmer Patent Fork Shaft Wood is an antique golf collection by Spalding. It fetched $49,000 at Sotheby’s auction. 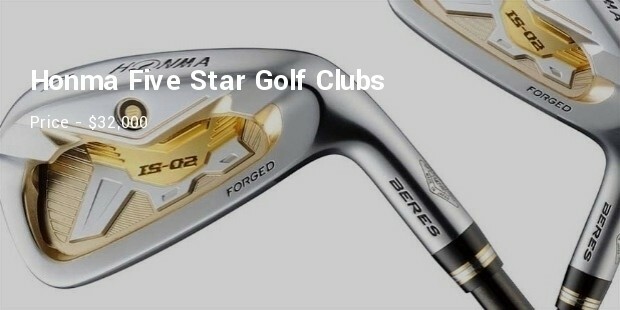 Honma is a Japanese Golf Club manufacturer and Five Star Golf Clubs is the most expensive ones currently in the market. There are 14 pieces of Golf clubs and they are made of platinum and gold. Though the brand is popular in Japan, there are many celebrity users in USA too. 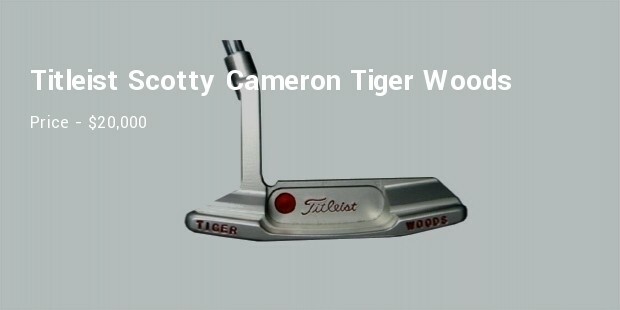 This limited edition golf club and only 21 units were made, they were designed by Scotty Cameron. The clubs are similar to the clubs used by Tiger Woods in one of his Masters victory. 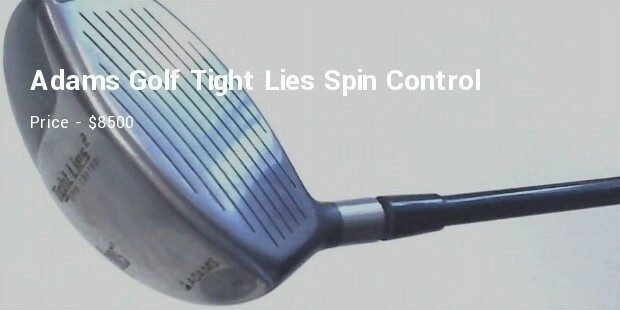 Adams Golf Tight Lies Spin Control is a customized Golf Club. Based in Plano Texas, this Golf Club was originally Preceptor Golf and Barney Adams bought the bankrupt Golf Club in 1988. Tight Lies is a commercial success of the company. Maruman has a fullerene titanium head. 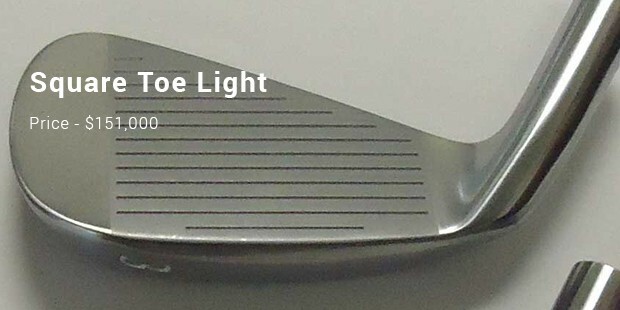 Other features which make the golf club exclusive are the light shaft and tungsten weights. Maruman was the major sponsor of Japanese PGA tour in the 90s. 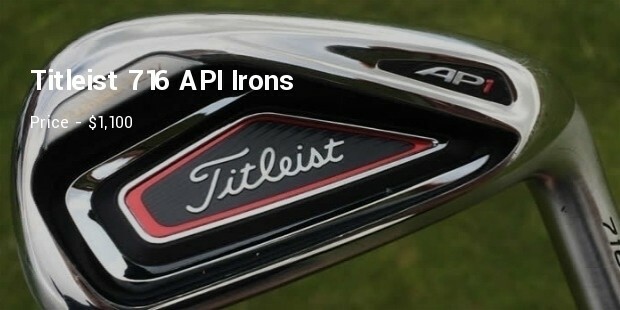 Made of graphite, this golf club is the latest release of Titleist. 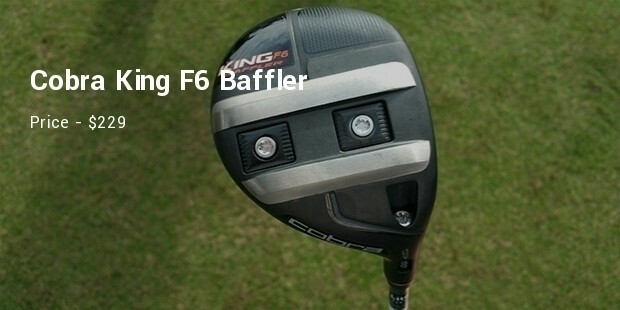 An extremely comfortable club with great accuracy and distance control. 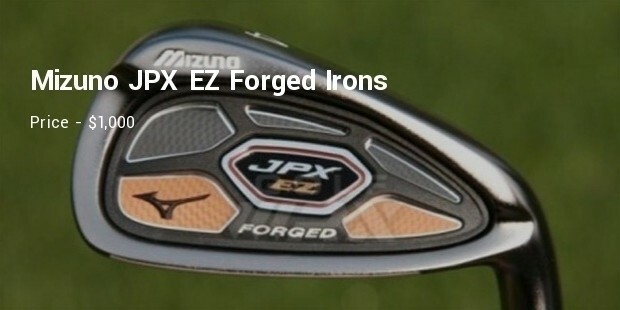 Currently available in the market, this golf club is made of steel. Some unique features like game-improvement set, high launch for altitude impaired, and the like. You will surely love its look. 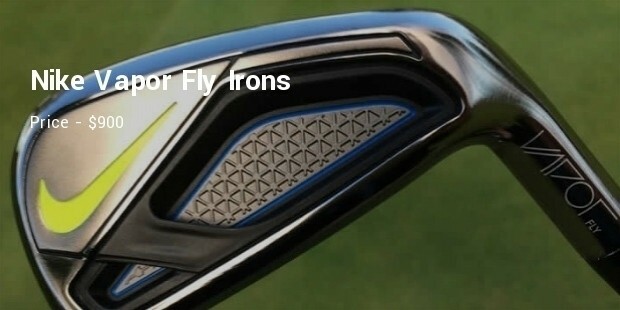 Nike Vapor Golf clubs are available in steel and graphite versions. These golf clubs are easy to use and are made for slow players. The latest edition of Cobra King has all ingredients to make golfing easy. It has a signature rail system and adjustable weighting system. 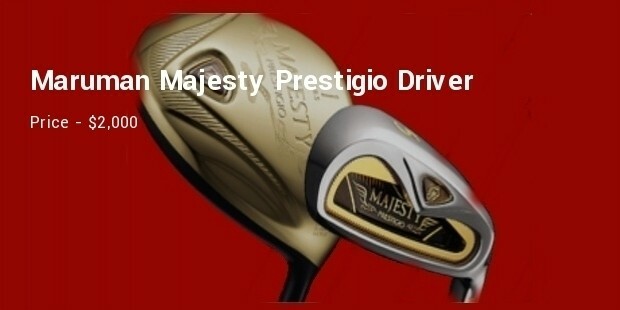 Golf is a royal game and playing it with the world best golf clubs adds an extra charm to it. These rarely and most expensive golf clubs will be a collection for your treasury till you stay in this game and even after that. It brings immense pride to own such expensive clubs and it proves that you are a true golfer!